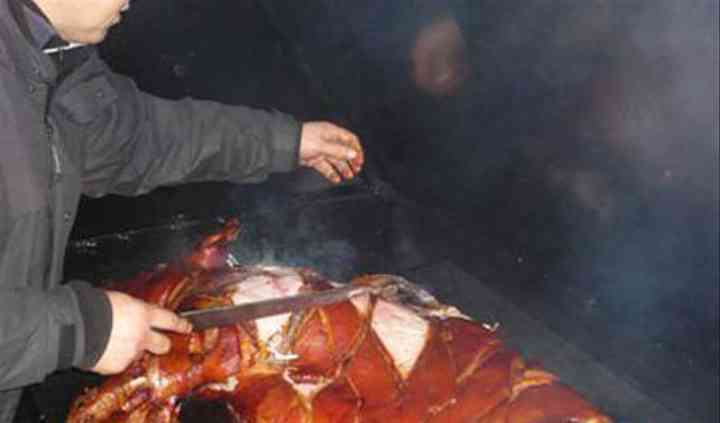 If you really crave for the comforts of a down-to-earth banquet incorporating the homely feeling of an excellently prepared hog roast or barbeque, Bon Appetit Catering are the point of reference in Gloucestershire. With their top of the range equipment and experience that goes back pre-millennium, they really know what they are doing when they cater for weddings and large events. Bon Appetit Catering are delighted to be able to provide you with a wonderful range to tantalise even the most critical of gourmets. As seasoned professionals, they set up in a timely and respectful manner. Not only do they offer grills and roasts, in addition they provide buffets of your choice and a full bar service. 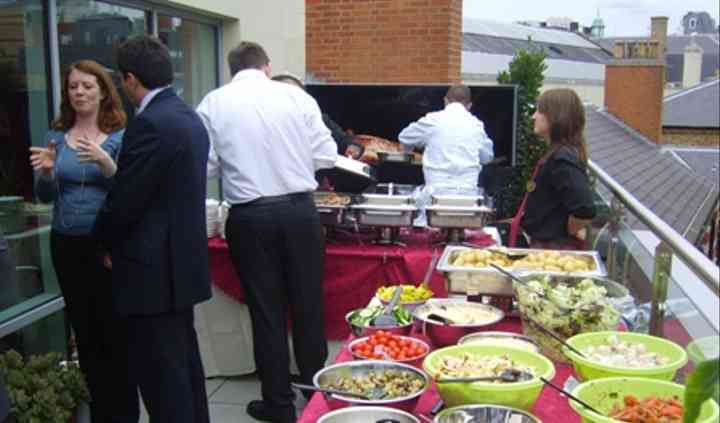 With the ability to cater for very large groups to more intimate celebrations, Bon Appetit Catering are specialists in barbeques and hog roasts. This is what they do best and through their intimate local network, they are guaranteed the finest quality meat from the excellent quality traditional butchers in Gloucestershire.